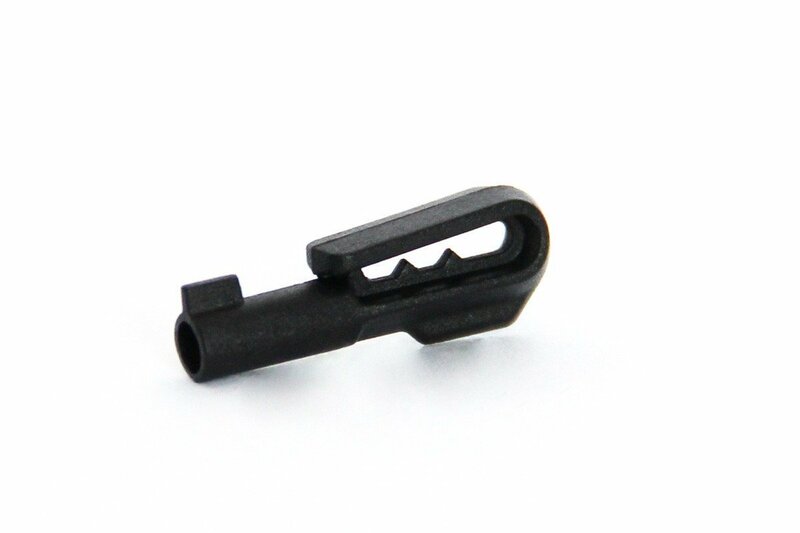 The HK2 is the second iteration of Tiny Inconspicuous Handcuff Key’s concealable handcuff key. Lightweight and concealable, the HK2 features a textured, black surface, and an integrated clip with retention teeth (a new feature for the HK2) so it can be securely stashed on a belt loop or other bit of clothing. Another update for the HK2 over the original handcuff key is improved functionality with a wider variety of manufactures’ handcuffs. The HK2 can be purchased in packs of 2, 3, 5, and 10 direct from TIHK via the link below. The folks over at Tiny Inconspicuous Handcuff Key have developed what they call the EvadeClip, intended as an all-in-one solution for escape, evasion, and survival in an urban environment. The EvadeClip features an integrated clip for attachment to one’s person, and consists of a stainless steel mini saw, carbide grit rod saw, and stainless steel 3-piece lock pick set. 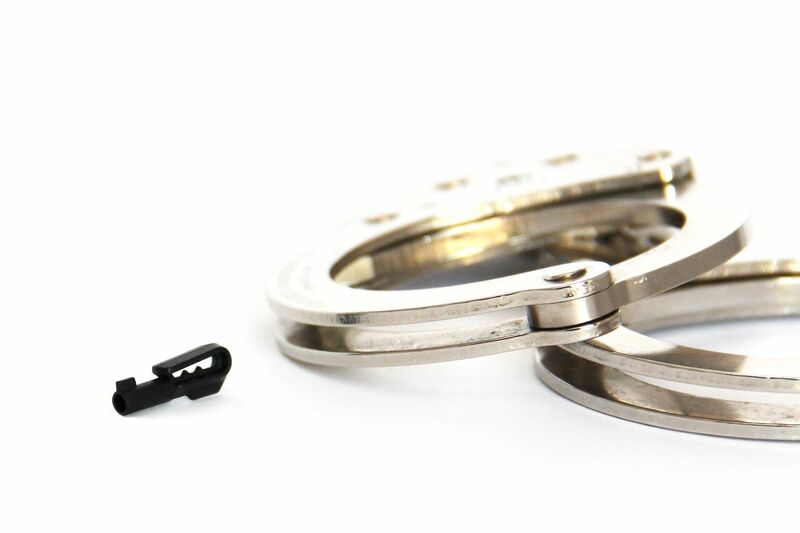 Last August, we wrote about a product called the Tiny Inconspicuous Handcuff Key. Originally, it was featured on Indiegogo as a crowdfunding project. Now, it’s fully available as a commercial product from an official website. Click the image above to see a .gif of the TIHK in action. The TIHK, or Tiny Inconspicuous Handcuff Key, is exactly what the name implies, a small handcuff key designed to be hidden on one’s person. The TIHK features an attachment clip, minimal form factor, and a non-reflective matte coating to insure it remains undetected when detained. The key is designed to fit all standard “peerless” single and double-lock handcuffs.